12 Tools of the New Year! 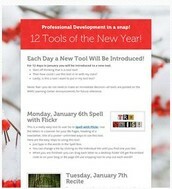 Professional Development in a snap! Every Other Day a New Tool Will Be Introduced! For 12 days in January you will be introduced to a new tool. The buzz words for technology this year: curate and infographics--got those? Check out those tools and more! Start off thinking--"now that is a cool tool!" Then, "how could I use this tool in or with my class?" Lastly, ask yourself, "is this a tool I want to put in my tool box?" 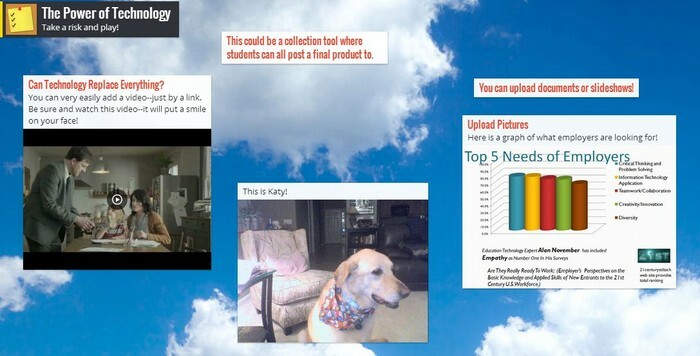 Web tools allow students to Create, Connect and Collaborate so that they can be seen and heard globally. Just choose one new tool to try and use in the classroom for 2014! Thanks! Never fear--you do not need to make an immediate decision--all tools are posted on the WMS Learning Center Announcements for future reference. Just type in the words in the Spell Box. You can change a tile by clicking on the individual tile until you find one you like. When you are finished--you can drag each letter to a desktop folder OR get the embed code to put on your blog or Blackboard page OR use snipping tool to snip out each word!!! 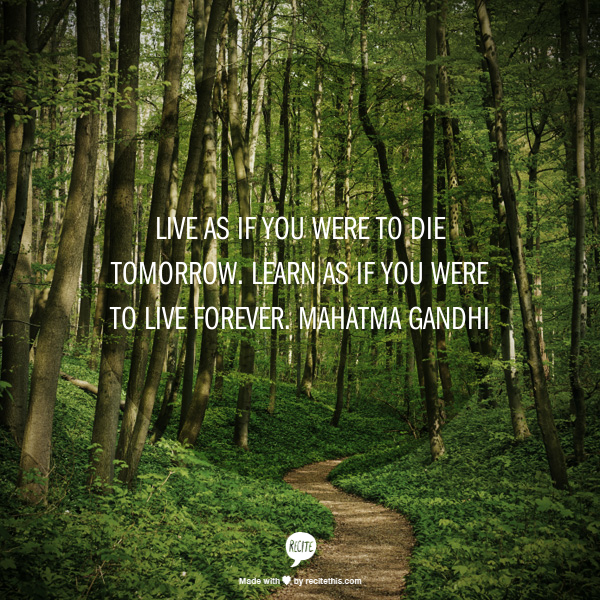 Do you want to make a statement using a quote? You can share it, save it (download it and then print it) or link it! Then save, share or link it! Do you remember the TASTY Treat called Smores? It was named so that it left you wanting some more! Well you are going to want to keep going back to this great tool named Smore! This great tool is a great way to send club announcements over the web or create a newsletter of what your class has been doing over the quarter! A million uses! It is a great multimedia tool. In fact this flyer is an example of the tool. Try to Try Cost 59.99 per year. Check out Smore ! I have an account if you would like to try mine out! 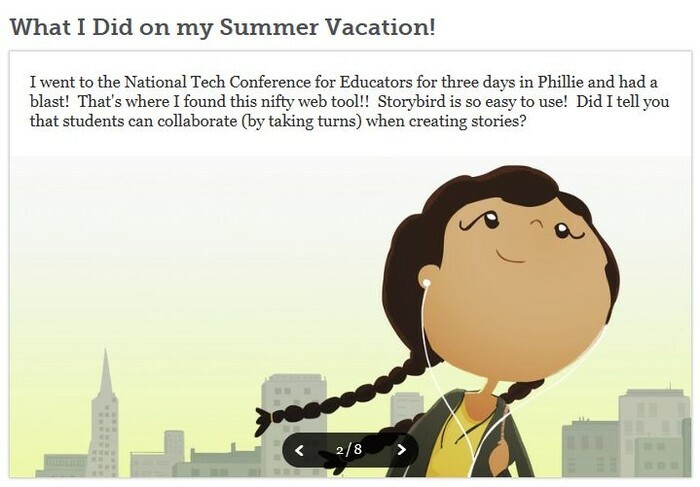 Storybird is a great literacy tool for creative writing! All the artwork is provided by illustrators and animators all over the world! 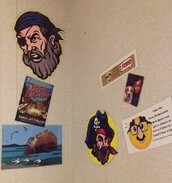 All your students need to do is select the artwork and create their story! Use it as a 'center' for writing. Great for Kindergarten and up! Teacher account with 35 students is FREE! 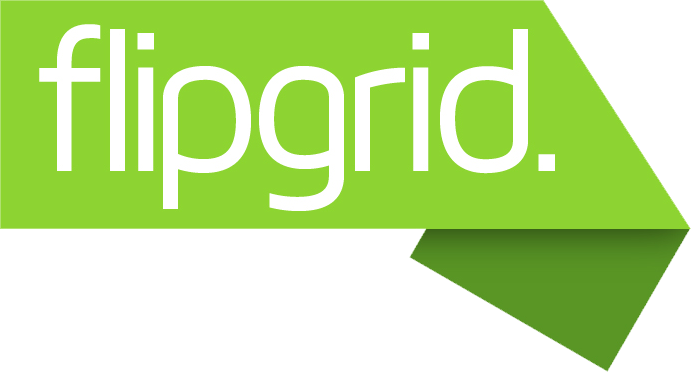 FlipGrid--A great way to gather student or staff video responses to questions that you ask! I love this tool and think it has unlimited uses! FlipGrid forces students to organize their thoughts about the question before answering and then present orally in a meaningful way. This can even the playing field for students who have difficulty with written answers. 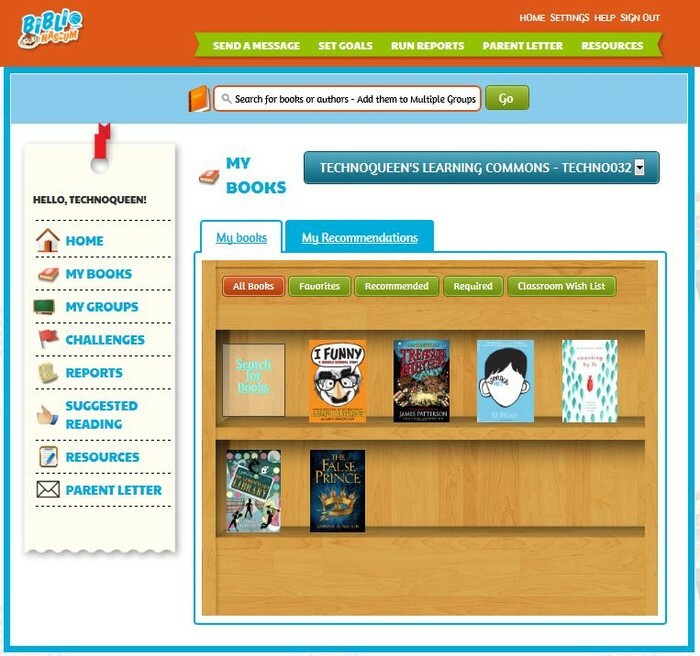 A new favorite of mine is BiblioNasium this is a fun reading based social networking site for grades 4-12. 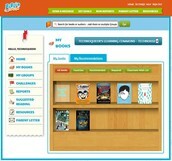 It is like Goodreads or Shelfari, but for students, parents and teachers. Go Wild!! 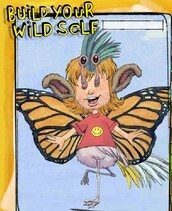 Build Your Wild Self is a tool created by New York Zoos and Aquarium in conjunction with Wildlife Conservation Society. 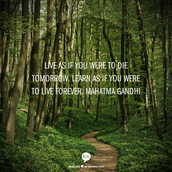 Padlet is a tool you are going to love! It is so EASY to use and has hundreds of uses. Each sticky note is limited to 150 characters. 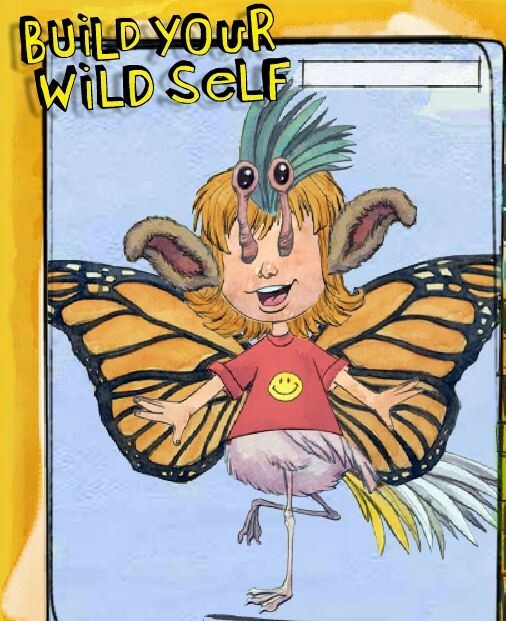 Create audio eBooks! This is more than just a storytelling tool! Would you like to have that picture or artwork poster size? Here is a tool that I frequently use that is free! Piece your picture together and secure with tape. This is an old tool with a new twist. It is comparable to Google Hangouts. Link several conversations together on one Skype! 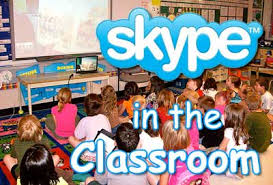 Most of you have proabably used Skype but if you want to incorporate Skype into the classroom and connect with others globally update your account to: Skype for Education. Perhaps you don't know who to Skype with? Why not try a mystery Skype? You can put in your information and get matched up with another school--this is a game of sorts--your class will Skype and ask questions of the other class and try to figure out their location! Fun and Easy! You can connect with STEM schools, look for a guest speaker, check out lessons and Skypes that are all ready set up! This tool screams Math and Science! If a picture is worth a thousand words then an infographic, from Piktochart, allows your student to tell a powerful story. 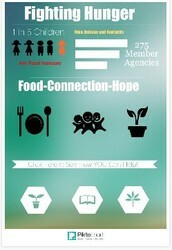 Use charts, graphs, images and text to create and share your infographic. Great for all content areas! It took me about 15 minutes to get the hang of this great tool!! A great tool for a design challenge! Do you love Pinterst? 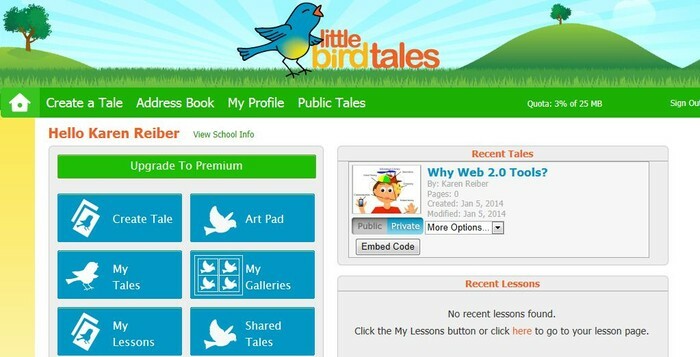 Then you will love curating with Symbaloo! I love this tool and feel it is one I cannot live without! Go to: Symbaloo and create a free account. Use with a class--check out our own WMS branded Symbaloo account. Create webmixes with tiles of websites that you go to frequently, collect websites for class or research, collect the RSS feeds of some of your favorite blogs or newsfeeds, link videos. Have access to all your favorites wherever you go! Go the gallery and add other peoples webmixes to your own!